Everyone wants to lose weight. Unfortunately, the ways that they use aren’t always healthy—which can cause more problems. Here are the most effective medically approved diets you can study today. These days, everyone is looking to lose weight. Whether it’s for fitness or health or to look and feel good, many people are after the next best way to shed off unwanted pounds. Unfortunately, not every diet is entirely healthy and can ultimately cause problems for you. 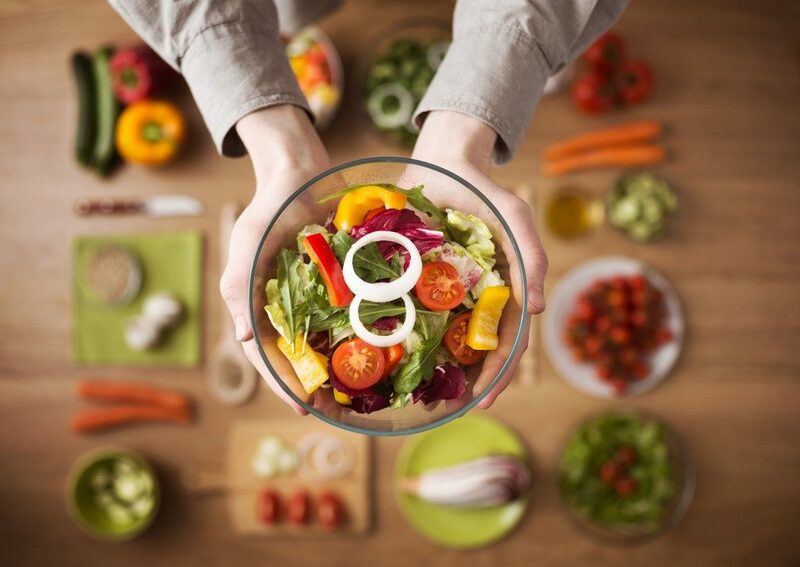 The best way to go is to see a dietician at an MD diet center. In Salt Lake City, these centers are guided by licensed physicians to ensure that your health is never compromised when you’re looking to get fit, healthy, and lose weight. This is a low carbohydrate diet that achieves its ends by regulating insulin levels in your body. The thinking behind this is that the body’s heightened insulin levels caused by high carbohydrate foods tend to make the body store energy from food that is eaten. When this happens, the body doesn’t utilize stored fat for its energy needs—and so you grow bigger and bigger. Those on the Atkins diet tend to have more protein. This dies it best undertaken with the guidance of a licensed professional. In a certain sense, this diet is like Atkins as it involves carbohydrate regulation, but this one is contrary to what most people expect. Apart from lowering the carbohydrate intake, you also need to increase fat intake. The idea is to make fats prominent and allow the body to burn it before it burns carbohydrates. They have to be healthy fats like those in fish, olive oil, avocados, coconuts and the like. This diet has been said to be promising, but MD diet centers in Salt Lake City say it should be guided in the application. There are many kinds of vegetarianism, and the most common is lacto-ovo vegetarianism—where only animal-based foods consumed are eggs, dairy, and honey. It’s proven to be one of the most effective ways to lose weight, and those who have sworn by this have shown lower body weight, fewer sicknesses suffered, and even longer life expectancies than meat eaters. It’s still a good idea to ensure that your specific diet is tailored to your needs and limitations as well. This will ensure that you don’t suffer any ill effects. 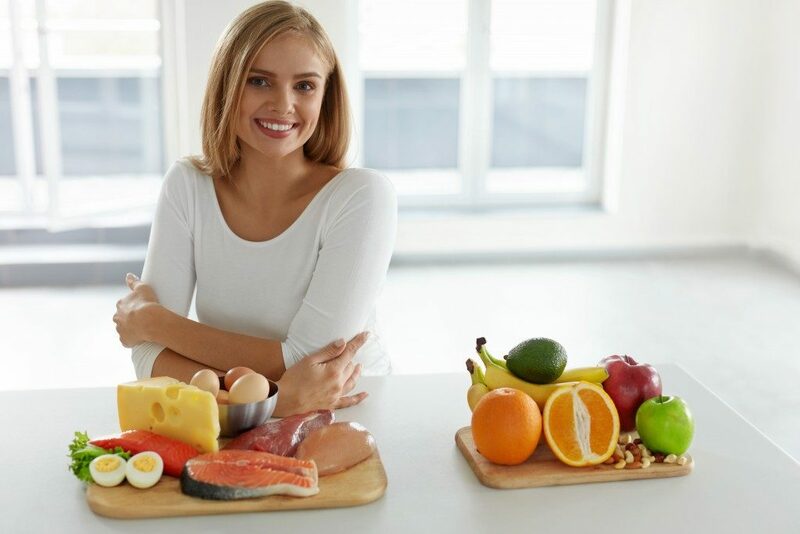 This diet was extremely popular in the 90s and was started by a cardiologist as a reaction to the low-fat, high-carb diet proposed by the American Heart Association. Like many diets, it’s all about insulin control and forcing the body to target fats rather than carbohydrates. It achieves this by going for unrefined slow carbohydrates. The challenge with a South Beach diet is proper selection of meals versus understanding your body’s specific needs. All diets can be effective—depending on the needs of your body. That’s why it’s critical to always consult with medical professionals to ensure you lost weight in the healthiest way possible. These are just a few of the diets you could consider.